With Codespot Dev egnite has launched a development system for the VS1063 digital signal processor from VLSI Solution. Thus, egnite offers a basis for the development of sophisticated audio applications. Codespot Dev can play, record and real-time manipulate audio data. Most common audio file formats are supported, including MP3, OGG Vorbis and FLAC. 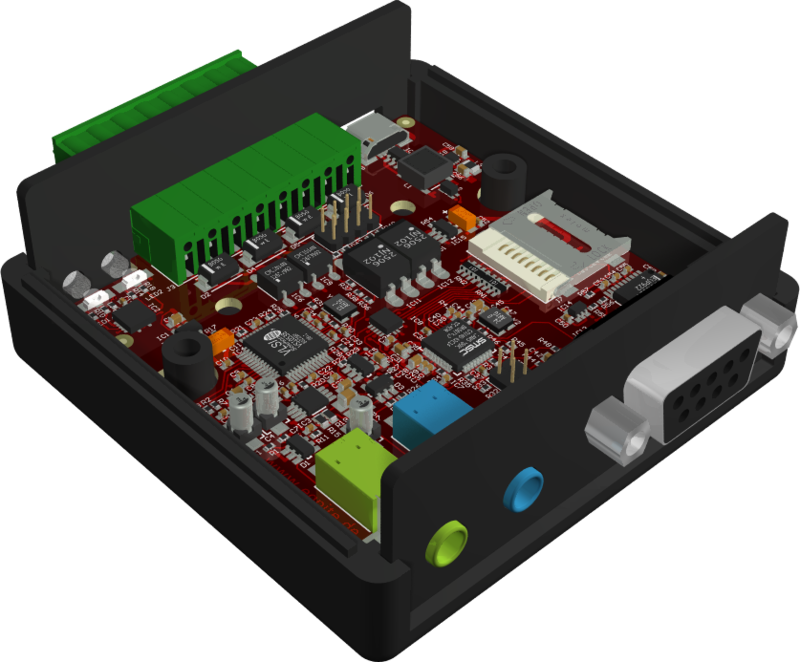 Codespot Dev is equipped with an internal 4GB microSD-Card, stereo-line in- and outputs as well as a serial RS-232 port. External devices can be connected via two digital in- and outputs. Programming is carried out using the free IDE VSIDE from VLSI solution. Pre-configured examples and plugins help to get started with programming DSPs. Germany based egnite GmbH was founded in 1997 and is a specialist for embedded systems. It is internationally known for its contributions to the Ethernut (Nut/OS) open source project.